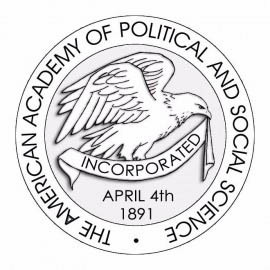 Led by Edmund James, The American Academy of Political and Social Science was created in Philadelphia by a group of 22 people in December of 1889. 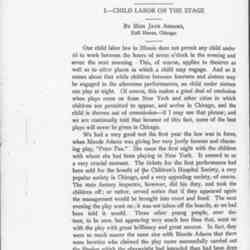 The Annals, a bimonthly journal, was published one year after the Academy's founding; it would cover one topic per issue, and featured an array of intellectuals, including Jane Addams. 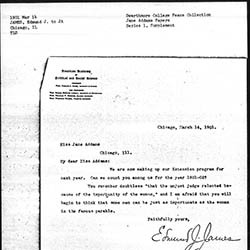 The Academy continues to publish The Annals as well as hold annual meetings about The Annals' current topic and conferences on social and political science issues. 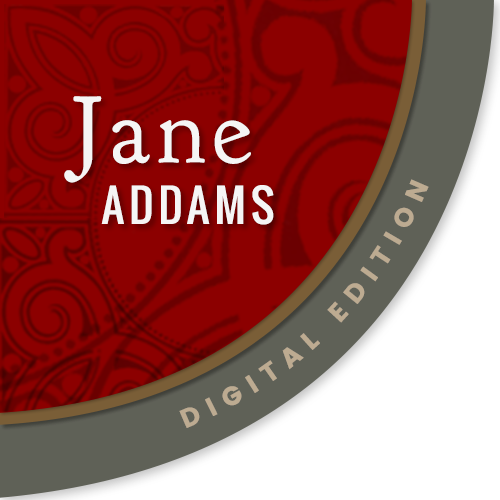 “American Academy of Political and Social Sciences,” Jane Addams Digital Edition, accessed April 21, 2019, https://digital.janeaddams.ramapo.edu/items/show/119.